To have a security patrol and strong presence is a powerful crime deterrent. By the presence alone, Metropolitan Public Safety uniformed patrol officers can enhance your safety and reduce the risk of vandalism or theft on your property. Our private security patrol officers are trained to notice anything out of the ordinary — and to prevent problems before they start. Metropolitan Public Safety has the experience in security patrol services to make the right choices and keep things under control. Our patrol operations are available 24/7 to help ensure the continued safety of your people and property. We are local and we know all areas of San Diego County very well. We provide professional response to emergency situations. We offer safety and fire watch. We help you to promote a safe workplace environment. 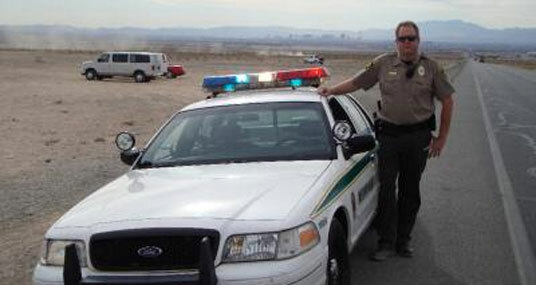 We perform set patrol services or random patrol patterns. We serve as stand-by for events, power outages, special coverage needs. Conducting vehicle patrols, foot patrols, lock checks, interior and/or exterior checks and parking lot checks keep you and your business safe. Our patrol officers help to deter vandalism. Our patrol personnel are trained to coordinate quick notification of local law enforcement. We are dependable and accountable. If you have any questions about your patrol service, help is always available through our 24-hour Metropolitan Public Safety hotline.